Aged care provider Bupa has been hauled before court, over claims thousands of residents were ripped off, including some in Tamworth. 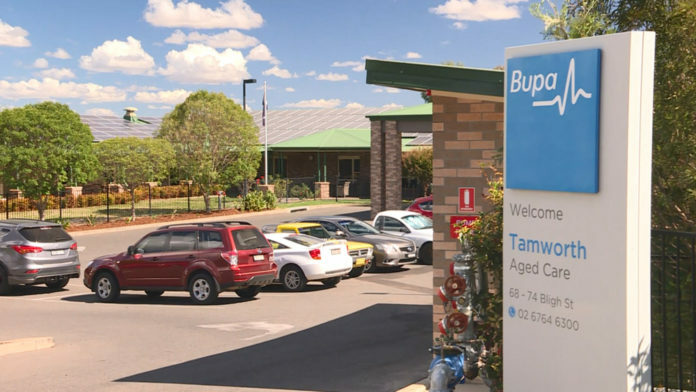 The ACCC alleges Bupa charged elderly residents for lifestyle services it did not provide over more than a decade. In a statement, Bupa says it’s apologised to the residents and families affected, and reimbursed them.